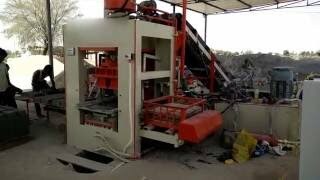 Flyash bricks making machine - TradeXL Media Pvt. 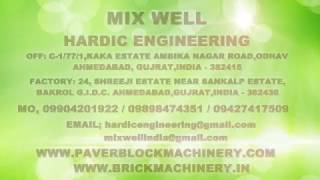 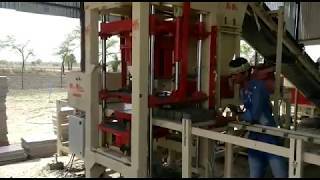 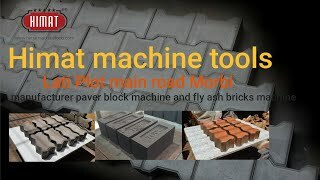 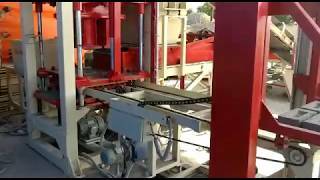 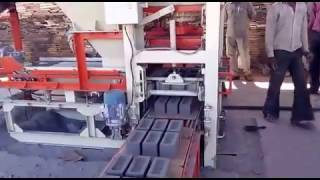 Ltd.
Paver Block Making Machine in India - This video cover the complete process of Paver Block Making by Paver Block Making Machines. 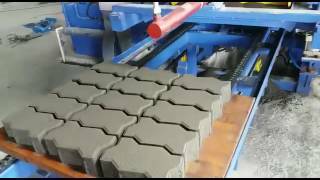 Good Quality fly ash bricks manufactured by automatic fly ash brick machine under brand name "Endeavour". 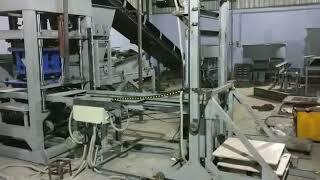 Fly Ash Brick Plant Manufacturer in India.